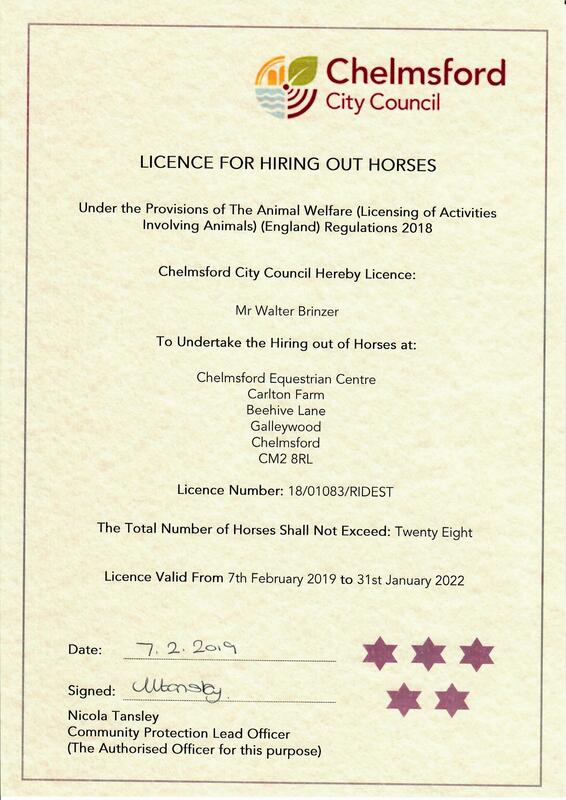 We are confident that our prices are competitive with other Riding Schools in the Chelmsford or Essex area and that we offer our clients excellent value. Prices quoted are per rider. *The use of our riding hats and riding boots is included in the price for the Tiny Tots lessons. We charge a small fee of £1 each for using our hats and boots in all other lessons. Our general maximum weight limit for beginner and returning riders is 12.5 stone; however this does vary from time. If you are a new client please check our current maximum weight limits at the time of booking. Payment must be made at the time of booking. We accept cash, credit and debit cards. We do not offer refunds for a cancellation unless the cancellation is caused by our inability to provide a lesson due to the non availability of an instructor or suitable horse at the time of the lesson. We do not guarantee that you will have the same instructor or be able to ride the same horse / pony for each lesson, although we do give consideration to client requests when finalising the lesson plan. The Centre runs a strict 24-hour notice cancellation policy on normal riding lessons. If you need to cancel and you give us 24-hours notice, we will move the lesson to another available day, we do not give refunds. Cancellation notice for certain events may be longer; up to 7 days in some circumstances. Please check with reception when booking an event. Clients may move a pre-booked lesson to another day provided they do so by giving us a minimum of 24 hours advance notice of the booked lesson of their intention to do so. If you are not able to give the full cancellation notice for a lesson or event, we will endeavour to fill the space by offering it to another client wherever practicably possible. In this instance, if we are able to fill the space, you will be offered a credit, however individuals should not assume that this is a certainty. We do not offer refunds; if you cancel your lesson on the day you will lose your money.